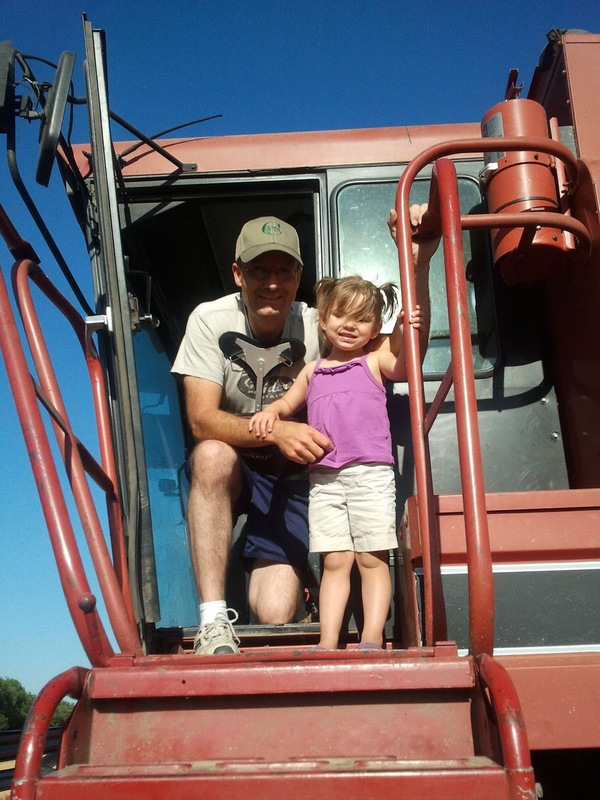 Farming can be a very full filling lifestyle and can bring much joy to a person's life. It can also be dangerous, which you may not have been aware of. 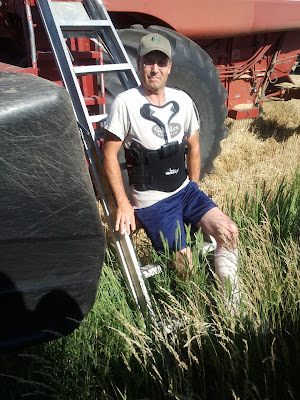 I wanted to write on this subject because in 2011, my husband Milton had a farming accident. He (we) were fortunate because he is basically healed except for a few aches in the back area in the mornings or if he does certain work. If you know many farmers, you have probably seen them in action or heard them tell a story or two about completing a task in a "not so safe" manner. It probably made you cringe if you are like me. 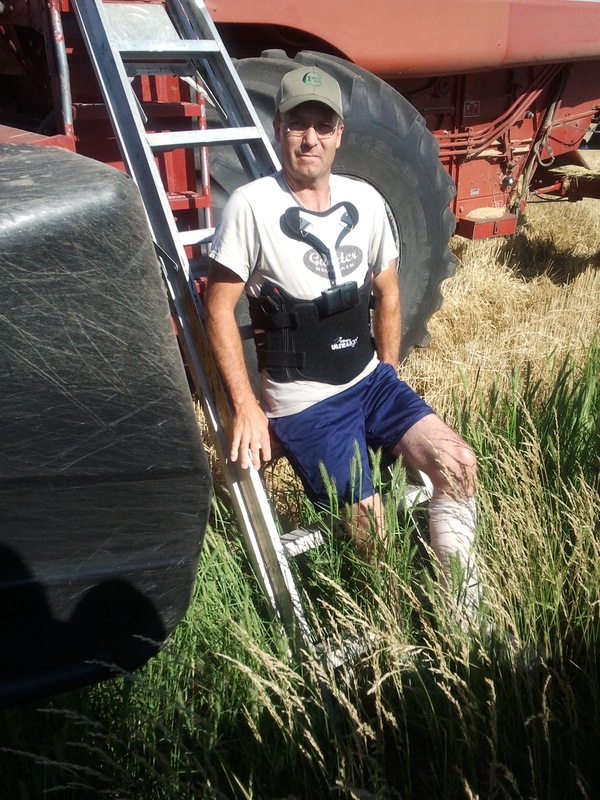 Although Milton, on occasion, probably still does some things on the farm in a manner that I wouldn't qualify as the safest, I do know most of the time he stops and thinks and recalls the day he had his accident. Before talking about farm safety, I would like to share about Milton's accident in hopes that others can learn from what happened. I am all about learning, even if it it was me or my families poor choice that put us there. Unfortunately, things can happen in a split second that can change one's life, whether it be for a short period of time or the rest of their lives. They used a tractor to reach the high line. Milton was in the bucket of the tractor, standing up and the bucket was extended to its maximum about 12 feet. Below is an example of it extended. At this point you are thinking, "ok this is unsafe standing in a tractor bucket with it extended". Why would he ever do that! It's the highest thing we have to reach the high line wires. No excuse but I am sure there are many farmers out there that use their farm equipment for things that they were never created for. The tractor needed to be moved, JUST SLIGHTLY. This is where his "choice" made all the difference. Although the amount of space the tractor needed to be moved was MINIMAL, he made the choice to not sit down IN the bucket, but instead sat on the back edge of it. The tractor accidently jerked verses smoothly moving and he fell to the ground. (about 12 feet) On his way down, he hit the tractor hood. The dent is still there. As I write this I still get a sick feeling to my stomach, my heart swells, and tears come to my eyes imagining it. I would like to add that my emotions were probably heightened, at this time, by the fact that in our community, we had lost a beloved individual in a farming accident earlier in the year. I was not at home when Milton fell, I was at work which was about 20 miles away My mother in law called me at work soon after it occurred while waiting on the ambulance to arrive. I had to wait to see which hospital he would be going to, and that seemed like forever! Fortunately, even in his time of pain, Milton thought of his wife, he chose to be taken to the hospital in the town where I worked, although he probably would have preferred the other one! Walking into the ER room and seeing my husband laying on the table and unable to really move much, it made my heart ache and shout for joy at the same time! I won't go into the emotional part but I was glad he was alive and I was sad because he was in pain. 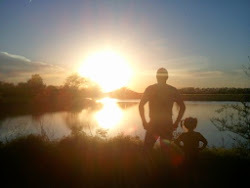 My husband is a person that is an outdoors, physical working, non sitting individual pretty much all the time. So you can imagine how he was feeling right about then, along with many other emotions I am sure! After much time, they transported him to a hospital in Wichita, Ks. Milton ended up with a broken left tibia (leg) and his back had compressed vertebrae about 10 %. They did surgery the next day to insert a plate in his left leg. The back injury there wasn't really anything they could do, but he did wear a brace for sometime. His broken leg made it so he could not put weight on it, which meant he was on crutches for sometime. He also had to take physical therapy after a few weeks passed. Although his injuries were bad, we are extremely thankful he wasn't hurt any worse that is for sure! This experience was one that tested many aspects of our life that is a fact, but we grew from it as well, and that is what counts. Wheat harvest didn't wait on the healing, it arrived and unfortunately my husband was stuck in the house watching talk shows, soap operas, lifetime movies, and the 12:00 news! (He is going to love me for that sentence!) Luckily, two of his brothers helped throughout harvest to get the work done! We are thankful! Oh, by the way, it's tradition for me to take a photo of Milton & PV on the combine during wheat harvest. We did get one that year! There are reminders of this farm accident around us. Milton feels pain in his back sometimes, the dent in the tractor, or the scar on his left leg. But even if those things weren't present, I think he/we would recall that summer day in 2011 periodically. That day created in us a reason to slow down, think farming tasks or even daily life tasks through more, and cherish the life we have here on earth. 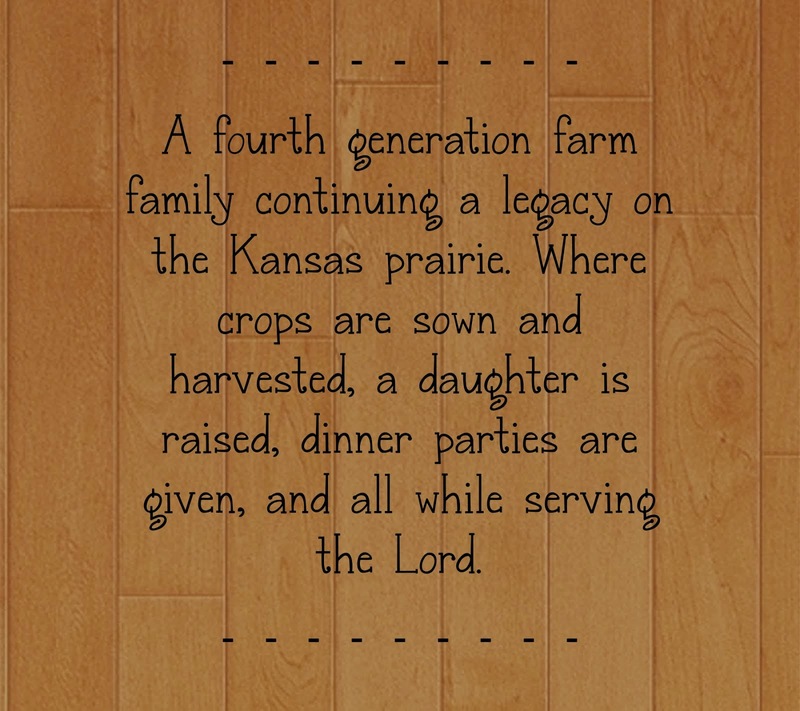 We hope that you can take a piece of insight from our story, so you may not have to go through a similar lesson. Now that you know the story, my next post will deal more with Farm Safety information. Please be sure to check it out! I feel for you having a farm down and out of commission during the busy season. Almost 9 years ago, my husband got a compression fracture while trying to tag a baby calf. His words of advice to your husband is keep your back in shape and keep it there. We have found that a walk in the morning really helps loosen things up. His is in his lower back. Good luck! Great post!!! Thanks! Yes, Milton continues to keep it active and moving! It hurts more when he doesn't move! Take care! Happy Farming friend!